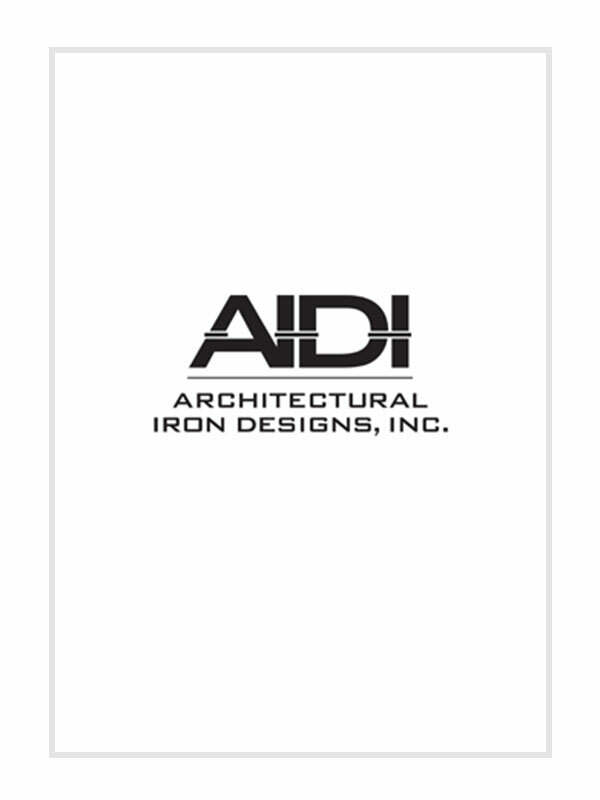 AIDI’s high quality brass flanges are great for porches, walls or decks. 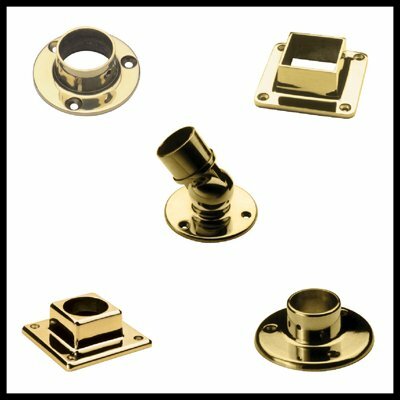 Our range of ornamental brass flanges include wall flange, floor flange, angle flange and canopies in brass. Shop from our comprehensive collection of brass flanges.